A good production process is a smooth production process. A smooth production process is a more profitable one. While it’s impossible to avoid every production problem before it happens, there are steps you can take to reduce your risk. One of the most overlooked areas of opportunity in this regard is bearing selection. 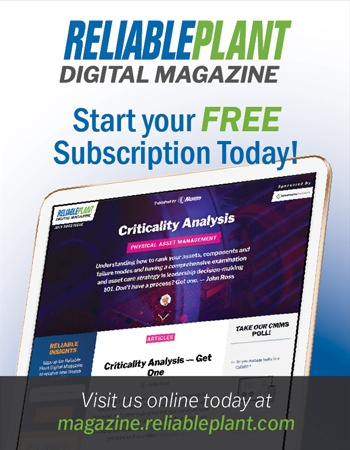 This article will focus on low-friction bearings and how they can help you cut production costs, improve productivity and help your manufacturing process become more profitable. In its simplest terms, machine failure means a machine (or component) has stopped functioning the way it was originally intended. This could be a catastrophic failure or a loss of effectiveness from a still-working machine. For example, a pump that was designed to move 100 gallons of water per minute that can now only move 50 gallons per minute would be classified as a machine failure. It is estimated that 70 percent of machine failures result from surface degradation, and that the majority of surface degradation issues result from mechanical wear. Although any bearing inherently reduces friction, a microscopic view of a bearing’s surface will reveal rough imperfections that actually create friction. Compared to standard bearings, low-friction bearings reduce frictional movement by 30 percent or more. This reduces surface degradation, which reduces the risk of machine failure. The most obvious benefit of using low-friction bearings is cost. 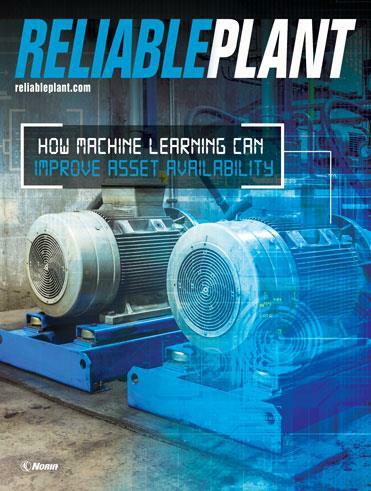 Because you spend less on replacement parts and because employees don’t lose productivity during downtime periods, you’re able to decrease your total cost of ownership of the machine. There is also less opportunity cost. If a machine is operating at 50 percent efficiency, you simply can’t produce as many widgets as possible in a given period. This not only creates a hidden bottleneck that makes meeting production demands more difficult, it also means widgets that could be made are not. In other words, you have less product to sell and less revenue to show for your efforts. According to the International Energy Agency (IEA), the price of meeting the world’s energy demands through 2030 will be $26.3 trillion. In order to pay for this increased demand, energy costs are rising. It’s likely that the machines you use in the production process account for a significant portion of your company’s energy consumption. This is exactly where energy demand impacts your production process. In essence, it costs more to create the same product, which leaves you with a couple of options: raise prices on the end product and/or find ways to cut production costs. Fortunately, low-friction bearings can help you meet this challenge. Machines that use low-friction bearings require less energy and therefore less money. This improves your company’s cash flow, which means you can invest in new or upgraded machines, new employees, or some other critical business area. As an added bonus, because greenhouse gas emissions are directly correlated with energy consumption, low-friction bearings are better for the environment. All operating machines create waste heat. This increases air temperature that, if left unchecked, can negatively impact employee productivity. According to the Occupational Safety and Health Administration (OSHA), the optimal working temperature is between 68 and 76 degrees F. Working environments above this temperature range make it more difficult for workers to concentrate and lead to them feeling fatigued. Because low-friction bearings reduce abrasion, your factory’s machines produce less heat. This makes it easier and less costly to keep the working conditions at comfortable, more productive temperatures. In other words, comfortable employees are happy employees. Happy employees are more productive employees. 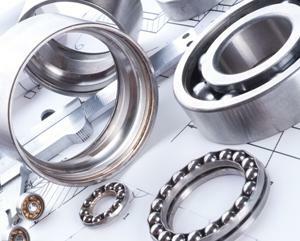 Choosing the right bearing for your application is very important. When it comes to your plant’s production process, low-friction bearings provide a way to keep costs down long after the initial order is made because they limit machine failure, are more energy efficient and keep employees comfortable and more productive. Chris Wilson is the corporate operations manager at Ritbearing Corporation, an international distributor of ball and roller bearings which also specializes in custom-engineered bearing solutions for unique applications. Chris can be reached at 1-800-431-1980 or cwilson@ritbearing.com.